Visit The Butterfly Bridge Store today! **Check our store each week as new designs become available. 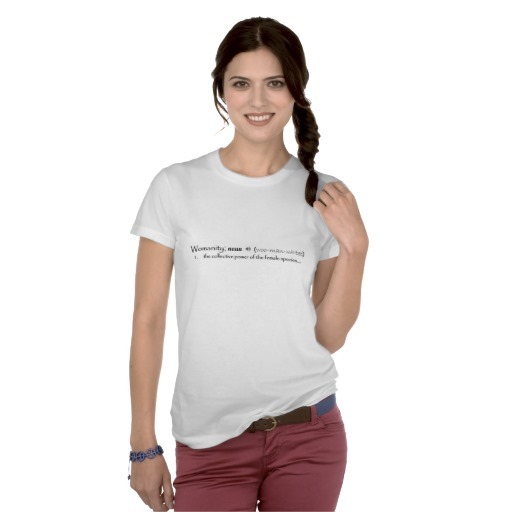 The Definition of WOMANITY: the collective power of the female species… Get it Here! 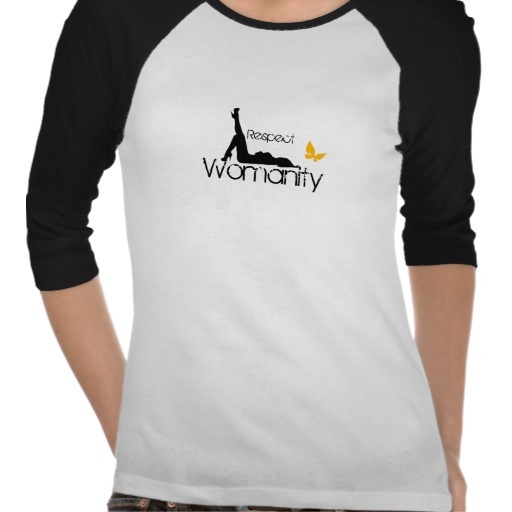 Long Sleeve Respect Womanity T! Get it Here! The Butterfly Bridge Logo Track Jacket! Show your support for the Butterfly Bridge by sporting this cute jogger! 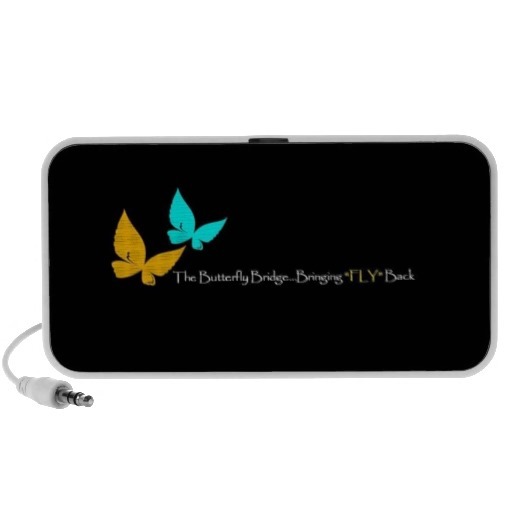 The Butterfly Bridge Logo Bella T! Get Yours Today! Bring FLY Back to your sounds with these cute Diddo Speakers!